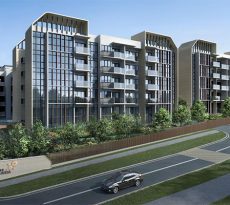 Nestled in the former Shunfu Ville site along Shunfu Road in the prime District 20, Jadescape is an exciting new property launch by the renowned Qingjian Realty. The residential development is considered a rare gem as the area hasn’t witnessed as many property launches for a long time. 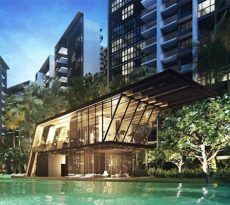 It is also centrally located within the Bishan Thomson precinct, where access to various schools, shopping, parks and other amenities is seamless. Jadescape site area measures 408,927 sqft and is expected to house 7 blocks and a total of 106 residential units and 6 shops. The condo site is triangular in shape and is bound by Marymount Road and Shunfu Road. Its long northwest side borders several low-rise landed residential properties in the Thomson Garden Estate. And all units overlooking that side will provide unblocked views of neighboring residence as well as the area beyond. Jadescape condo will come with a thoughtful mix of 1 to 5 bedroom units, ideal for everyone right from singles through to multi-generational families. Some units will be fitted with senior living features like sink and cabinet heights, pull-down hydraulic racks and slip-resistant flooring for added convenience. 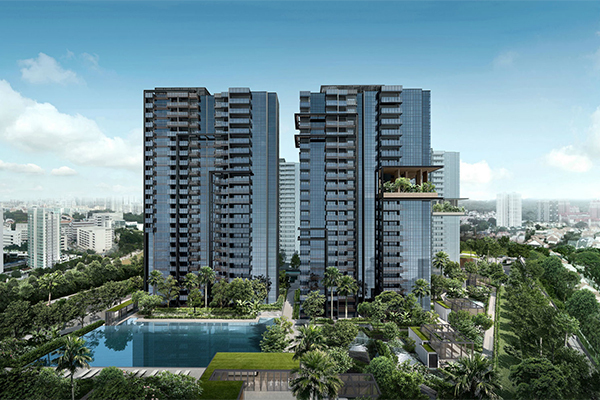 Jadescape condo is just 3 minutes walk to Marymount MRT Station (serving the Circle Lane) and a mere 600 meters away from the Upper Thomson MRT Station (that services the Thomson East Coast Lane). 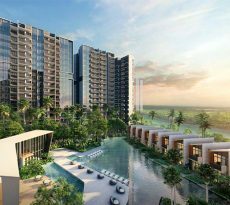 That means getting to points of interest like Bishan Town Centre, Junction 8, Serangoon Town Center and the Holland Village is quicker and more convenient. For those who will be travelling the Marymount Road and Shinfu Road are right beside the condo and provide swift access to the Pan Island Expressway and the Central Expressway. So, commuting to and from Singapore’s Central Business District (CBD) and other parts of the island will be a hassle-free thing. There are plenty of prestigious local and international schools that are scattered in the Jadescape neighborhood. Catholic High School is just 1 kilometer away from the residence and can be conveniently accessed by foot. Other education institutions situated nearby include Raffles Institution (0.92 km), Guangyang Primary (1.28 km), Marymount Convent School (1.15 km) and Ai Ting School (1.4 km). SJI International School, one of the few international schools around, is located within a distance of 1.77 km from Jadescape. Several shopping centers and complexes lie within the Jadescape vicinity. Some of these facilities include Shunfu Mart, Junction 8, Thomson Plaza and Bishan Town Center. There are also a number of supermarkets and food centers like Shunfu Food Center and NTUC FairPrice(in Thomson Plaza and Bishan North). Jadescpae is surrounded by a total of 5 reservoirs, with the MacRitchie Reservoir Park being just a stone’s throw away. There are also a number of nature parks found in close proximity like the Windosor Nature Park, Bishan-Ang Mo Kio Park and the upcoming Thomson Nature Park. JadeScape condo site was bought at a price of $638 million, translating to about $791 per square foot per plot ratio (psf ppr). That puts breakeven price is at $1,300 psf after other development costs have been considered. Market anaylists though predict the average selling price of the condo to be around $1,700 psf. 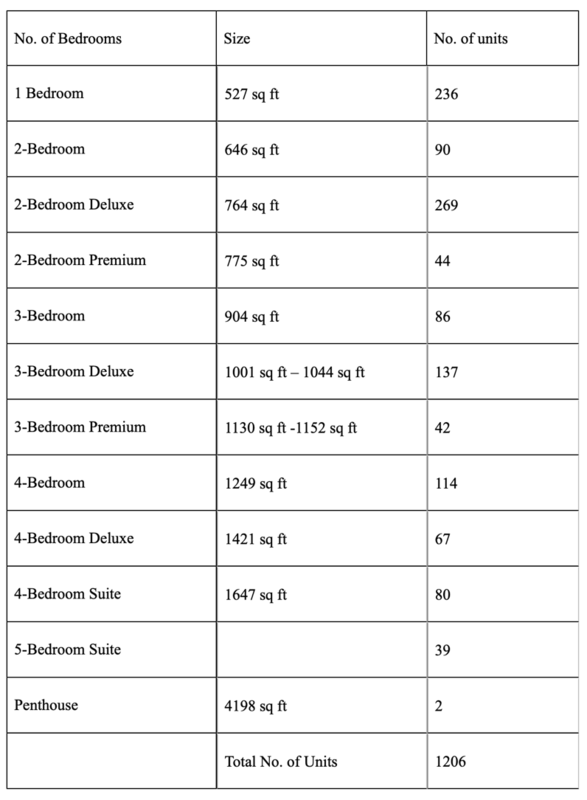 Do you have trouble finding an ideal loan package for your condo unit purchase plan? Then worry no more because iCompareLoan Mortgage broker has got a perfect plan that can work for you. We boast of vast experience in the industry and can help you get quick access to relevant loan packages from different top lenders in the country. Whether you are a first-time loan seeker or are seeking a re-finance, our trusted platform can help you compare home loan Singapore and choose from the packages that favorable in terms of interests and repayment terms. We charge no fee whatsoever for the service, hence you can feel free to use our service again and again whenever you need to find a loan.